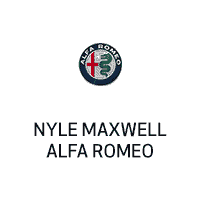 We provide quick, convenient, quality service and a comprehensive inventory of high quality authentic OEM parts for your Alfa Romeo vehicle. Get your oil changed, your battery replaced or your brakes inspected and have it done in no time. We also offer OEM accessories and performance parts for your vehicle to make sure it’s customized to your heart’s desire. Our highly knowledgeable staff is here to answer your parts inquiries. Should we not carry a part for which you’re searching, we can always order it for you and receive it within a timely manner. Please use the buttons below to order parts or contact our parts department. We can be reached by phone at 512-228-3428512-228-3428.